Home DNA kits are alluring for their deep dive into the unknown: Learn your true heritage, or discover your real biological parent. For almost 15 years, people have had the opportunity to learn about their genetic makeup using at-home genetic testing kits. They’ve become so common that you see them sold on deal-of-the-day consumer websites like Groupon and Living Social. However, as genomic technology has advanced, direct-to-consumer genetic tests as they are known, have branched out to include data about an individual’s health and likelihood of developing certain diseases. And that raises all sorts of ethical and moral dilemmas for companies offering the tests and for consumers hoping to learn how to improve their health. These tests may be quick and convenient, but they are also rife with ethical questions. Users receive a test kit in the mail, swab a sample of their saliva or go to a local clinic for a blood test, return the samples to a lab and then receive test results. But are these tests reliable and accurate? Should you use these tests to guide decisions about your health? Should you consult your physician to interpret the results? 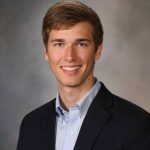 These are some of the questions that David Robinson, currently a senior at Davidson College, addressed as a fellow in the Summer Undergraduate Program in Ethics Research at Mayo Clinic’s Rochester, Minnesota campus. 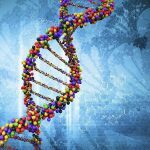 “I looked at direct-to-consumer genetic testing from two perspectives – first a historical review of the tests and ethical issues they have presented in the past, and second, a look forward at what ethical considerations need to be addressed as more and more home DNA testing kits are being offered,” explains Robinson. Early direct-to-consumer tests were criticized as being inaccurate but the science informing those products has changed dramatically over the past decade. Early tests were promoted as a fun and easy way for people to learn about their ethnic background, but many also included information about susceptibility to develop disease, causing anxiety and uncertainty in participants. 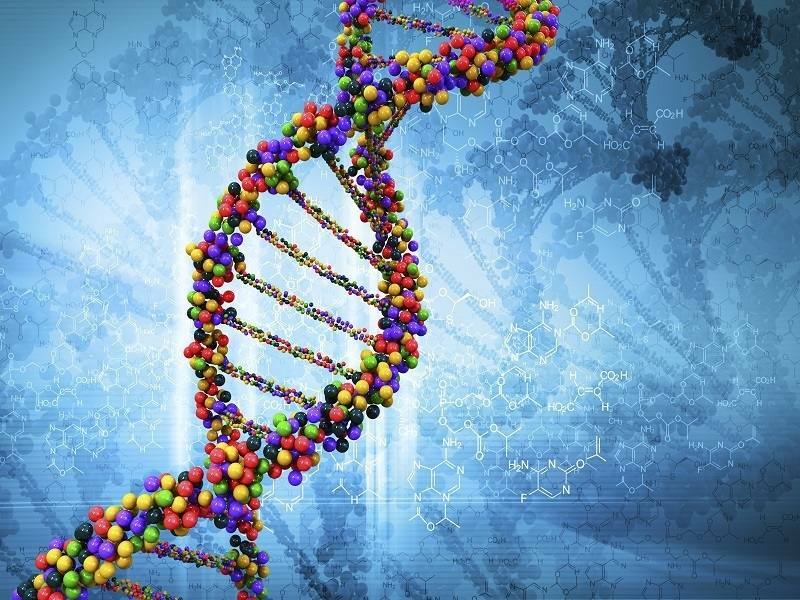 These tests bypassed physicians, nurses and genetic counselors, who are trained to interpret genetic test results and use this information – along with other factors such as lifestyle, current health condition, family medical history and environmental influences – to guide decisions about disease prevention and treatment. What is the best way to offer direct-to-consumer genetic testing so that it provides reliable, useful information to consumers? Where are the boundaries of this technology? Would you want to learn that your genetics increase your possibility of developing serious health conditions such as Alzheimer’s disease without your physician being involved? What is the moral responsibility for companies offering direct-to-consumer genetic testing to return serious health results, requiring medical treatment or preventive measures? 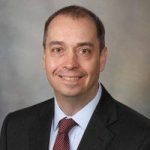 Robinson’s fellowship mentor, Richard Sharp, Ph.D., director, Mayo Clinic Biomedical Ethics Research Program, and Mayo Clinic Center for Individualized Medicine Bioethics Program, emphasizes the importance of this research. “It is clear that direct-to-consumer genetic testing has sparked a great deal of ethical controversy. What has become clear to us through David’s work is that those controversies are changing as a result of the declining costs of genomic sequencing. David’s research advances our field by clarifying the ethical challenges that the next generation of companies will face in developing direct-to-consumer products,” says Dr. Sharp. 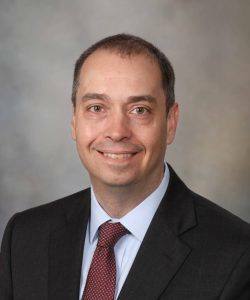 To learn about the rapidly advancing field of genetics, and how new discoveries are improving care for patients, Robinson had the opportunity to meet with mentors in the Mayo Clinic Center for Individualized Medicine. 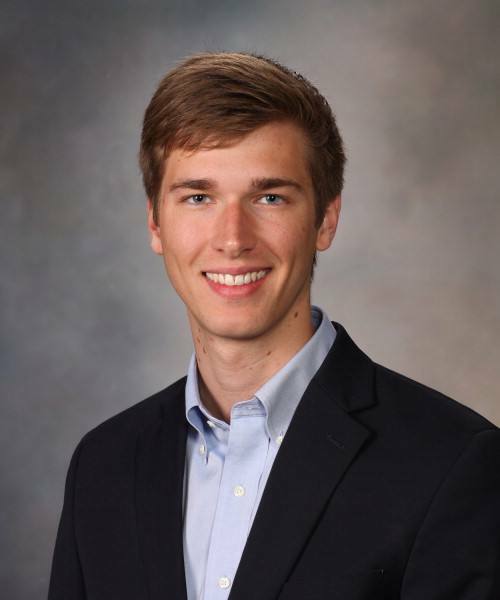 As part of his fellowship, he also shadowed physicians in orthopedic surgery, allergy, immunology and neonatology, and completed a course in bioethics. “Biomedical ethics lies at the intersection of my Pre-Medical coursework and major in Philosophy, so the fellowship was a perfect fit for me. It gave me a great opportunity to see medicine from an ethics perspective in both research and clinical settings,” explains Robinson. During his fellowship, Robinson also created an infographic for the Community Advisory Boards for the Mayo Clinic Biobank to explain different research approaches in genetics made possible by the size of the Biobank’s collection, and the ethical issues associated with them. Robinson was one of six fellows selected from more than 50 applicants to participate in the Summer Undergraduate Program in Ethics Research Program. His fellowship was supported by the Vann Family Foundation.